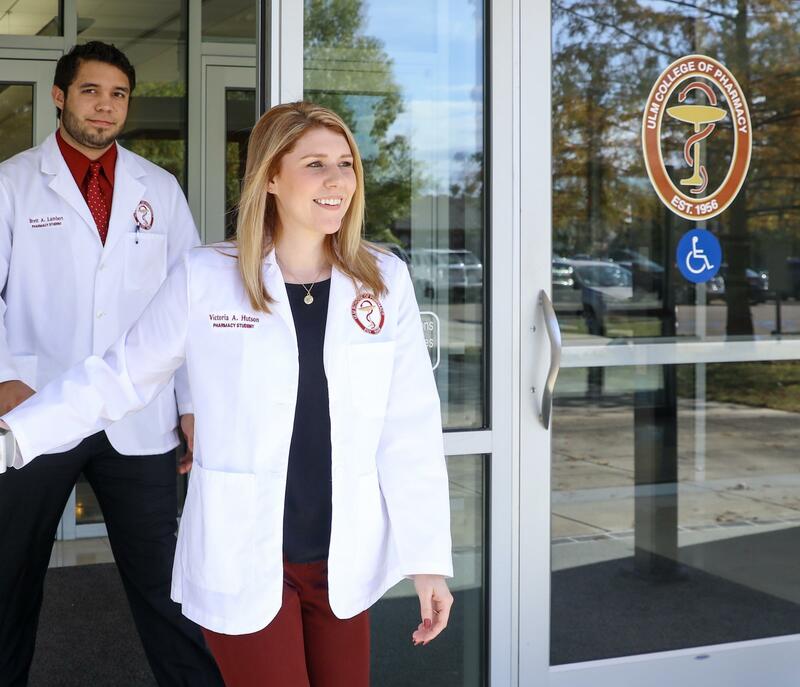 The ULM School of Pharmacy has one of the highest ranked pharmacy programs in the country. Dr. Glenn Anderson and Dr. Eric Pani discuss the efforts made by the Pharmacy program to meet accreditation requirements. Accreditation is granted through an agency that develops evaluation criteria and conducts evaluations to assess whether those criteria are met. Probation status is given when the agency has concerns about compliance with its criteria. At the June 2017 meeting of the Accreditation Council for Pharmacy Education, the ULM Doctor of Pharmacy program was reassigned from Accredited to Accredited with Probation. The change in status is only to the Doctor of Pharmacy program. Pharmacy students and faculty were provided this information by email in July 2017 and the requisite notification was placed on the ULM web site. The temporary reassignment is not regarding educational standards, but based on issues largely related to budget constraints which began in 2008. In response to continued budget cuts, ULM reduced its administrative costs by combining two colleges into one with the ACPE’s full knowledge. This consolidation was one of the factors that led to ULM’s rank as second in fiscal stability among all public institutions in the state per the Louisiana Board of Regent’s evaluation process at that budget time. ULM is now reallocating existing funds to address challenges. Two out of 25 standards were cited for being non-compliant and two for being partially compliant. The probation is based on issues with standards related to: organization and governance, financial resources, interprofessional education, and faculty and staff-quantitative factors. Leaders from the School of Pharmacy appeared before the ACPE in January to present all of the changes that have been implemented, the restructuring that is in place, and a plan that will return the school to full compliance in the future. An on-campus visit by ACPE staff and board members will occur in April. The Association to Advance Collegiate Schools of Business – International has extended the accreditation of the University of Louisiana Monroe Business and Accounting programs.